Planet Comicon is in four days! Kansas City’s largest comic book and pop culture expo is returning to Bartle Hall starting on Friday, April 28, 2017, and will conclude on Sunday, April 30, 2017. Jake’s Take has the inside scoop on what attendees should do during the three-day weekend. Planet Comicon’s Artist Alley has brought some of the talented creators representing mainstream and Indie comics to Kansas City. Longtime Planet Comicon mainstays such as Jason Aaron, Phil Hester, Dennis Hopeless, Jai Nitz, Ande Parks, Don Rosa, and Rick Stasi are expected to return to Planet Comicon. High profile creators such as DC Comics publisher Dan DiDio, the Harley Quinn creative team of Amanda Conner, Jimmy Palmiotti, and Chad Hardin, Star Wars author Timothy Zahn, Teenage Mutant Ninja Turtles creator Kevin Eastman, legendary X-Men writer Chris Claremont, and Marvel artist Greg Land are also anticipated to join in the Planet Comicon fun. Publishing company GoComics will have a significant presence at Planet Comicon. GoComics is the world’s largest comic strip website that brings together classic characters and this generation’s innovative storytellers for readers of all ages. Planet Comicon has announced that 30 GoComics creators will be attending the weekend event. Every year, Planet Comicon brings a diverse group of actors and producers that represent film, music, television, and pop culture! 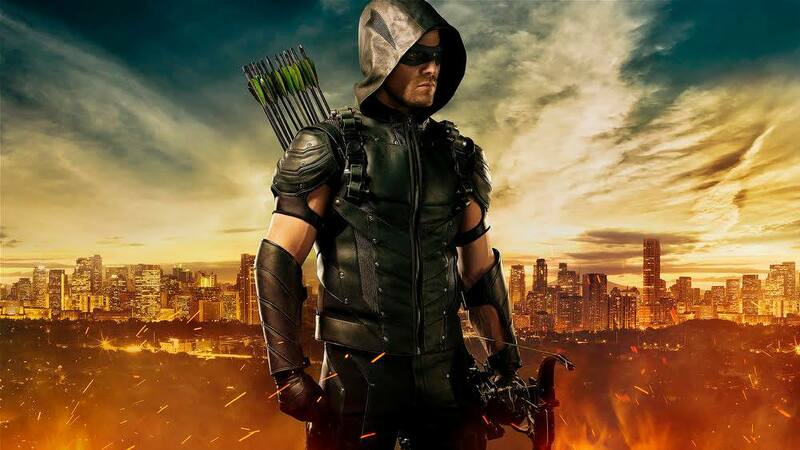 Actresses Emma Caulfield, Felicia Day, and Claire Kramer will be helping Kansas City celebrates its 20th anniversary, while Stephen Amell, John Barrowman, Maggie Geha, Michael Rowe, and Teddy Sears will represent DC Comics Television. Also expect pop culture icons such as actors Jason Isaacs and Ron Perlman, Mickey Mouse voice actor Bret Iwan, and wrestling icons Ric Flair and Jerry Lawler to land at Planet Comicon. Some of the Planet Comicon media guests will have either booth or professional photo opportunities. Have your phones handy at the media guests’ booth, because for a fee both of you can create social media magic. If you want a more professional photo, Planet Comicon will have a photography area. Make sure to check Planet Comicon’s website to find about which celebrities will be taking professional pictures and their prices. Cosplay continues to expand its Planet Comicon presence. The Planet Comicon Masquerade Parade will set the mood on Friday night at the Planet Party on the Barney Allis Plaza. On Saturday night, the best cosplayers will compete at the Great Hall from 7:15 PM to 8:30 PM. If you are bringing your little pop culture aficionados on Sunday, they can showcase their costumes at Hall A. Sign-ups begin at 11 AM, and only the first 75 entries will cross the stage. 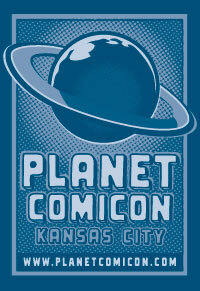 New this year for Planet Comicon is the Planet Entertainment Zone! This area will feature demonstrations by master cosplayers, magicians, a Jedi lightsaber exhibition, and a children’s storytime reading with Abby Dark-Star. Also, several Kansas City pop culture attractions such as the Kansas City Renaissance Festival, Kansas City Zombie Walk for Hunger, Maker Faire Kansas City, and Tapcade will each have their respective activities that Planet Comicon attendees can enjoy throughout the weekend. 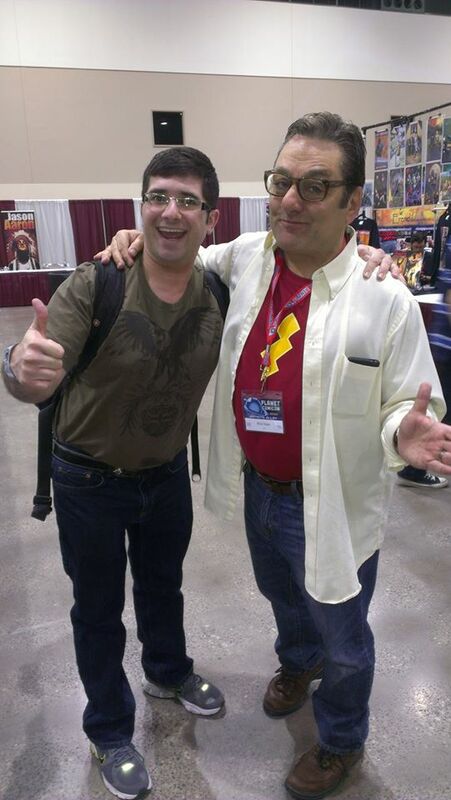 For everything Planet Comicon related, visit their website. To updates regarding the event, head over to their social media channels. Check out their Facebook, Instagram, & Twitter pages.